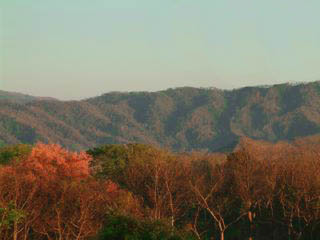 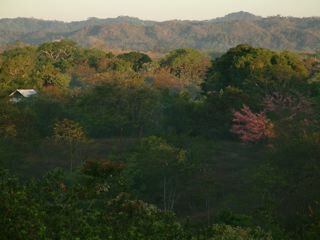 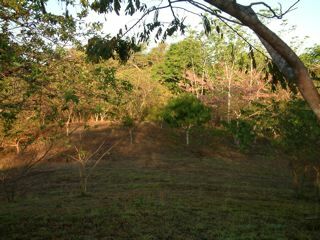 Finca Encanta (Enchanted)is a perfect size farm to build your new home in Costa Rica. 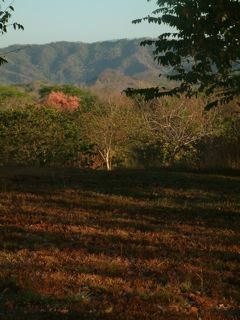 Located on a public road between the beach towns of Montezuma and Tambor. 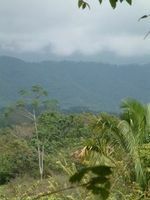 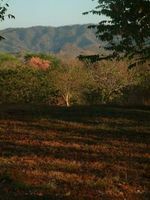 This Costa Rican farm is surrounded by mountains and always has a refreshing breeze which makes this the ideal place to build your private retirement home. This Mountain View Property featuring: Fruit trees and a Small River benefit the Sustainability of the wildlife that frequent the area. 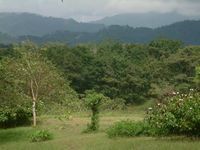 This perfect natural paradise is located very close of everything that you need and has easy access, water & electriciry are available. 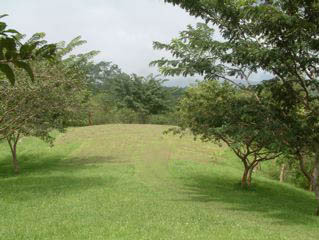 A wonderful piece of Costa Rican Real Estate that awaits your vision.